FCN holds a prime Indefinite Delivery/Indefinite Quantity (ID/IQ) under the U.S. Navy’s SEAPORT Enhanced (SeaPort-e) Multiple Award Contract (MAC). SeaPort-e is for Engineering, Financial, and Program Support under all seven geographic zones. 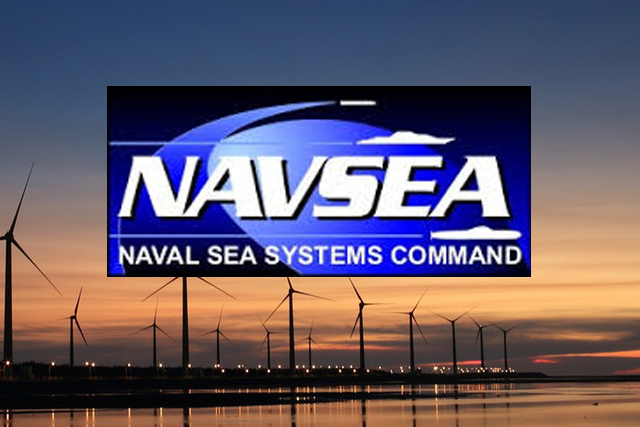 SeaPort-e falls under the U.S. Navy’s Virtual SYSCOM, comprised of Naval Sea Systems Command (NAVSEA), Naval Air Systems Command (NAVAIR), Naval Supply Systems Command (NAVSUP), Space and Naval Warfare Systems Command (SPAWAR) and other U.S. Navy activities. Additionally, the U.S. Marine Corps can place orders under the SeaPort-e contract. FCN’s methods for developing detailed work plans help to assure the quality of support provided on each project task we conduct in support. FCN’s “standard approach” to planning, designing, developing and successfully delivering systems, products and services to its customers. FCN has developed quality assurance (QA) plans, processes, manuals, organizations, and training materials. 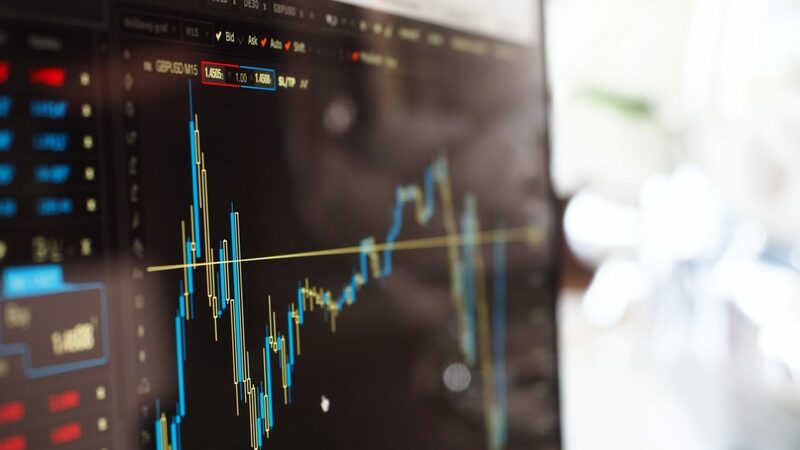 QA resources are available at the corporate level, but implementation and execution occur locally, driven by the requirements of individual customers. We have certified ISO 9001:2008 quality management systems with the goal of improving work quality. FCN’s quality processes combine the capabilities of the program line organization, corporate management structure, and our administrative organization ensuring all contract deliverables are quality products, produced on time, and within scope. All program personnel are responsible for conducting work in accordance with contract requirements and our highest technical standards. The following personnel may be contacted for any questions about the FCN’s Seaport-e vehicle.